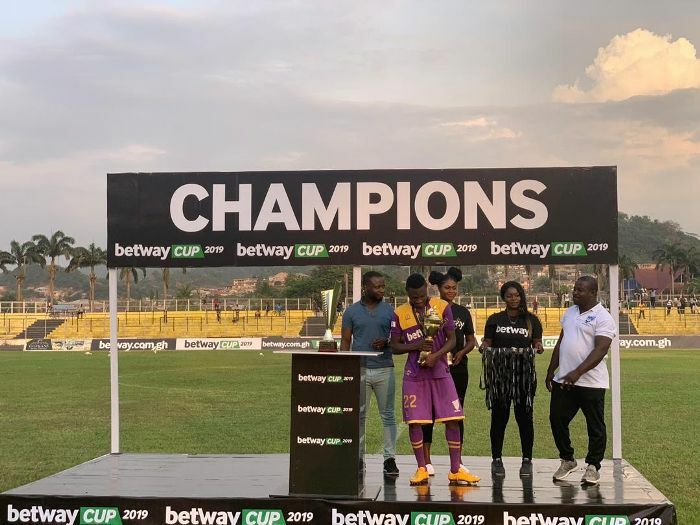 Young striker Tahiru Awudu won the Goal King Award at the 2019 Betway Cup on Sunday. The Ghana Under-20 striker scored four times as the Mauve and Yellows finished as runners up. 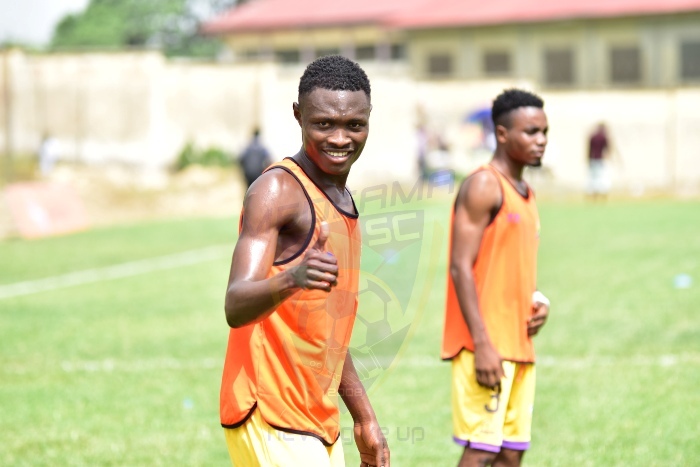 Awudu scored a sensational four goals for Medeama as they thumped Aduana Stars 5-2 in the second semi-final game on Saturday. However, the Tarkwa-based side failed to clinch the ultimate crown after falling to Ashantigold in an epic final.